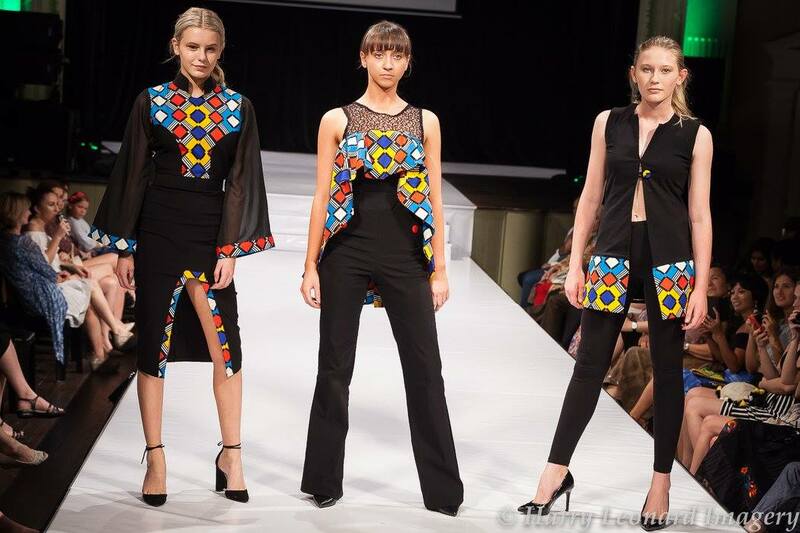 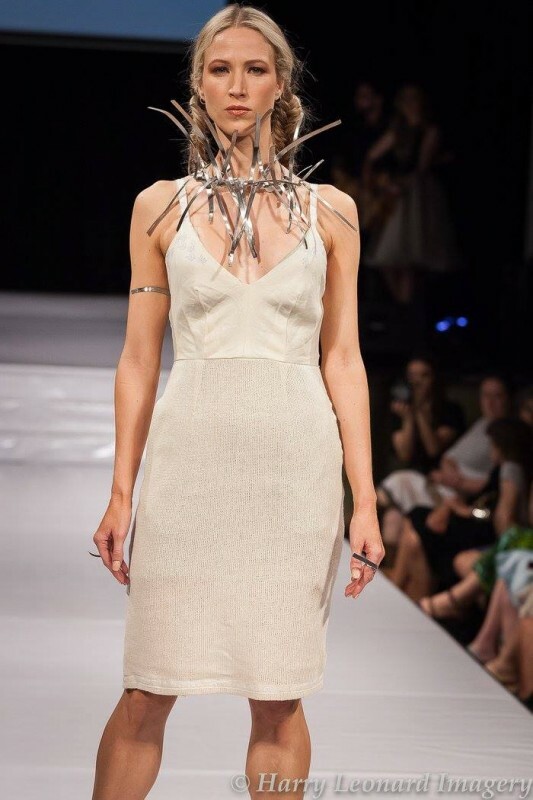 Perth held its first Eco Fashion week at Victoria Hall November 23-27 2017, presented by Green Embassy. 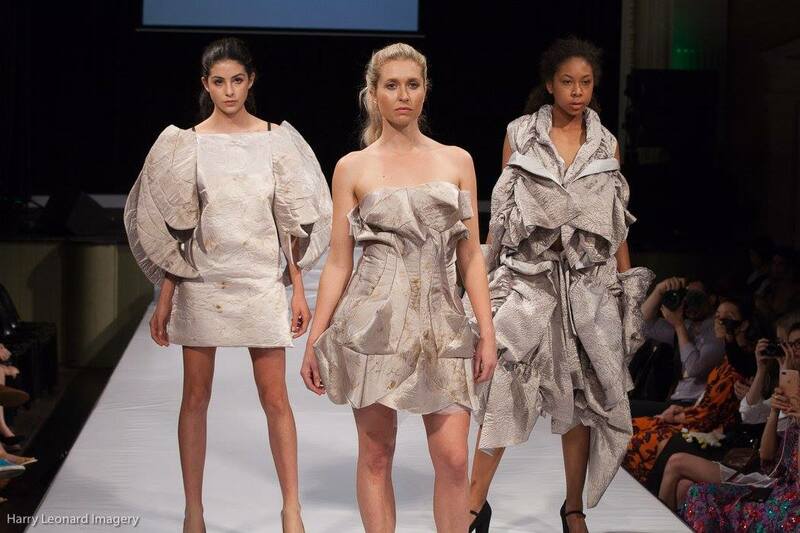 The event featured exclusive informative discussions, exhibitions, hands-on workshops and incredible runway shows. 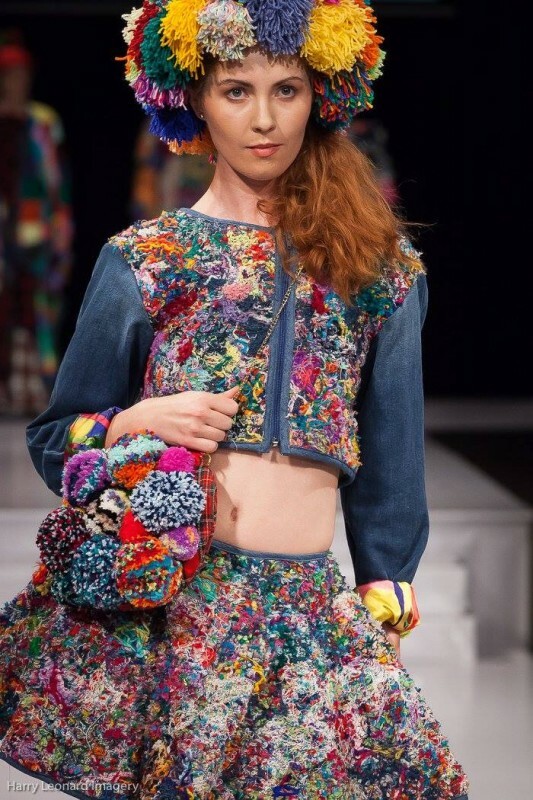 Showcasing 44 designers from across the globe, Eco Fashion Week highlighted the best in organic, hand made, local, re/up cycled fair-trade, ethical fashion and traditional textiles. 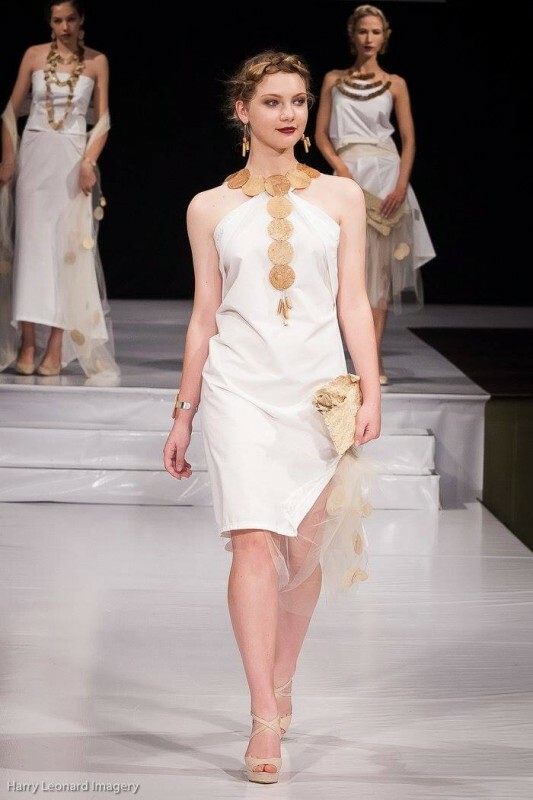 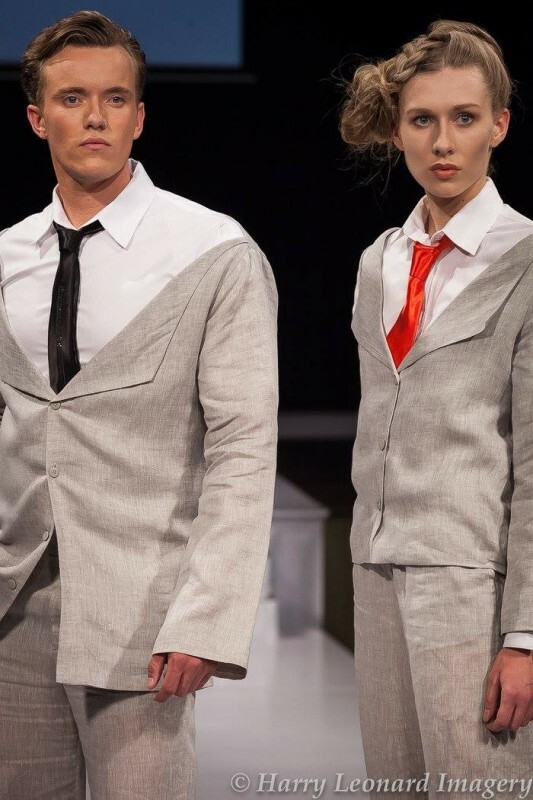 For more information on stage, lighting and sound for fashion shows contact our experienced Designers on 94883366.